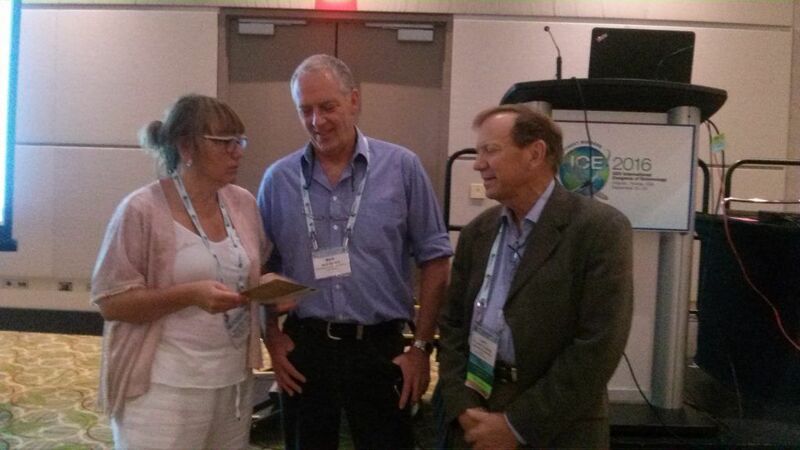 IRTA researcher Mar Català attended the XXV International Congress of Entomology organized by the Entomological Society of America. 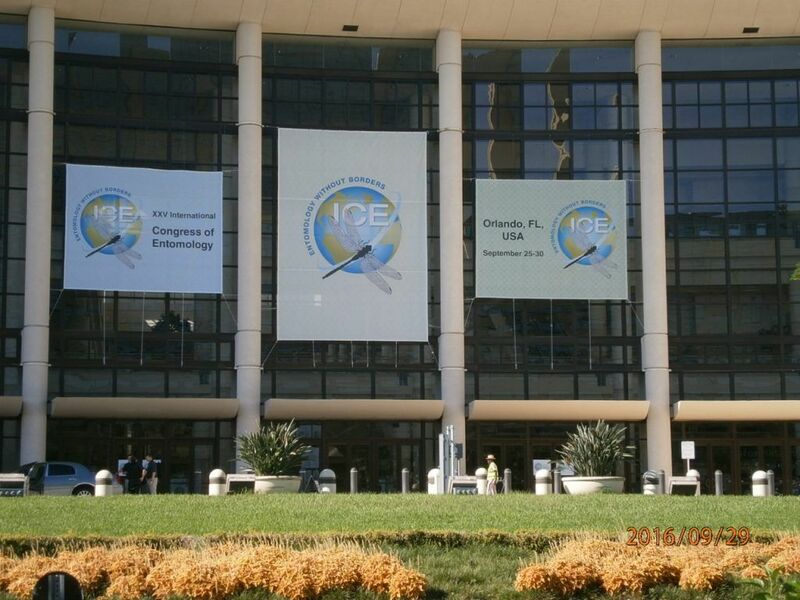 It was hold in Orlando (USA) on from 25th to 30 August. Català presented a conference at the Symposium Global Challenges in Rice Pest Management “New approaches to midge management in temperate direct-seeded rice“. Català also met the organizers of the symposium, Mark M. Stevens (New South Wales Department of Primary Industries ) and Larry D. Godfrey (University of California ), to discuss the Neurice project.